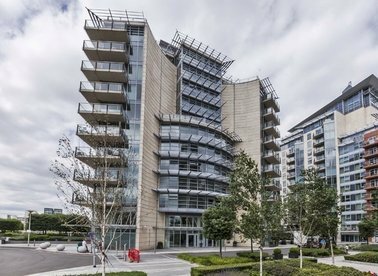 In the Riverside Quarter development, this two double bedroom, two bathroom apartment has unobstructed river views and access to the communal pool, gym and concierge services. 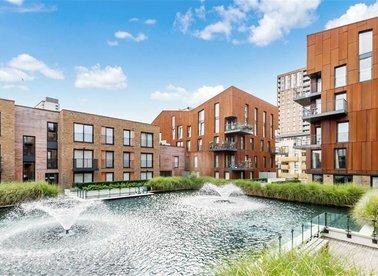 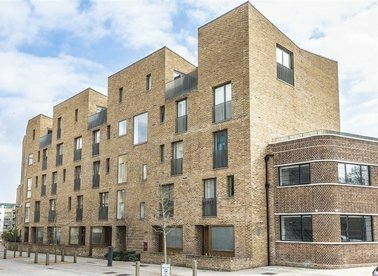 A new build townhouse set within this modern development on the River Brent. 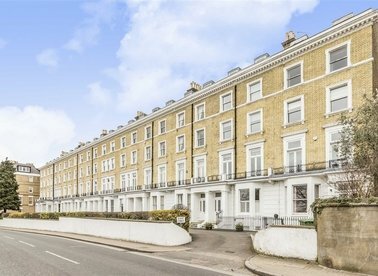 Set over three storeys this property has a patio garden on the ground floor, a roof terrace and parking. 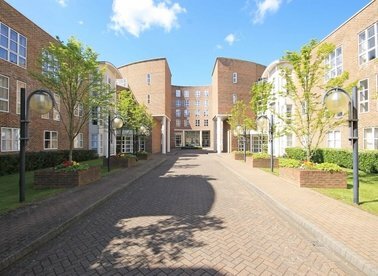 A bright two bedroom apartment on the ninth floor of this portered development. 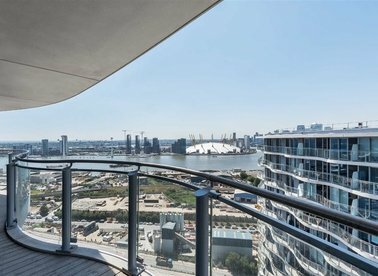 With its large reception room, floor to ceiling windows and breath taking views, this apartment is perfect for entertaining. 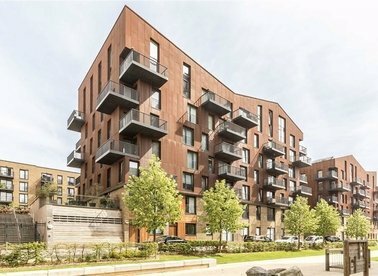 A stunning new build development in Surrey Quays. 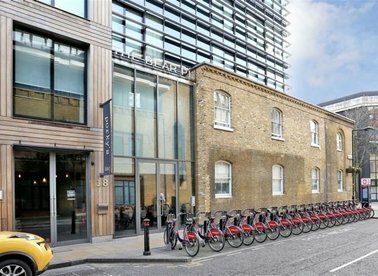 On site facilities include a concierge and a gym, making the property the perfect accommodation for a family or a couple. 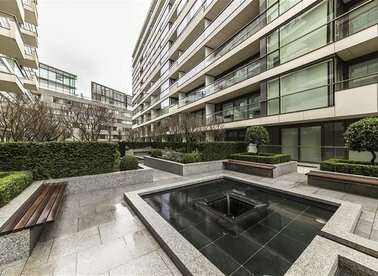 A stunning apartment situated in Balmoral House at One Tower Bridge. 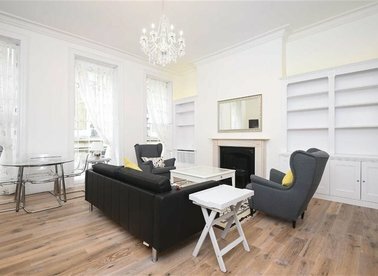 Furnished to the highest of standards, this property will be perfect for a city professional or couple. 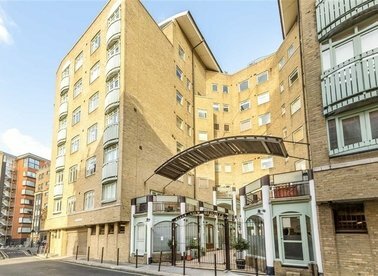 A stunning r apartment situated in Chatsworth House at One Tower Bridge. 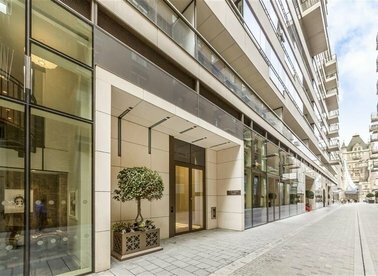 Furnished the highest of standards, this property will be perfect for a city professional. 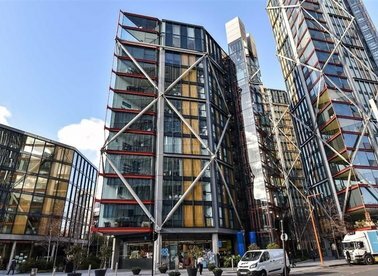 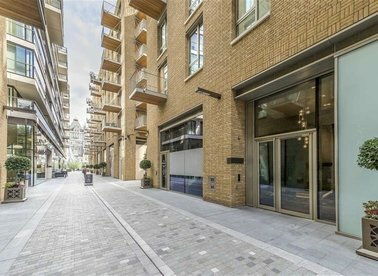 Two bedroom, two bathroom apartment in the heart of London's Bankside. 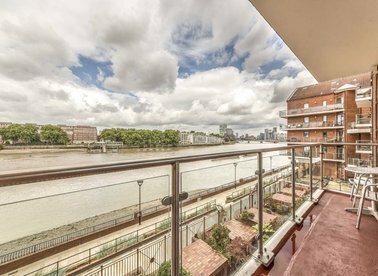 This stylish and beautifully presented 1st floor flat extends to over 800 sq ft and is set just back from the river. 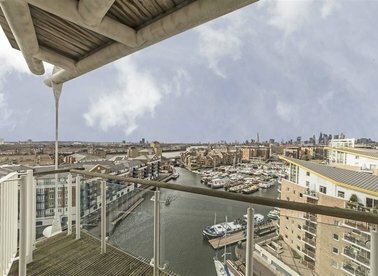 A two double bedroom 3rd floor apartment with river views and boasts a large reception dining area, balcony, two bathrooms, separate kitchen and secure car parking. 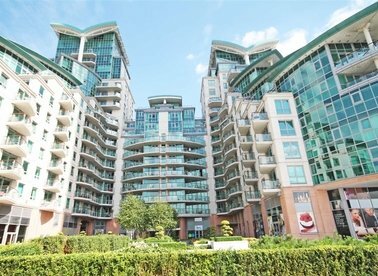 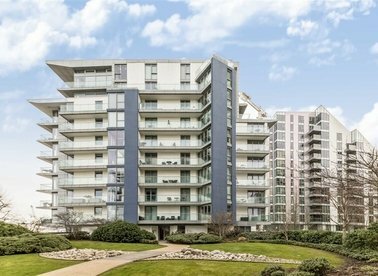 We are proud to present this stunning riverside apartment boasting direct river views located in the prestigious private development King Henrys Reach.